It was a key part of the once fabled ‘Seven Sisters’ oil giants which controlled the world’s oil industry from the 1940s to the late 1970s. The ‘Seven’ are now reduced to a ‘Supermajor Four’ but they still call the shots in this vast industry. To calm worries as to its lack of investments in renewables, BP two years ago acquired Lightsource Solar, Europe’s largest developer and operator of utilities-style solar projects. 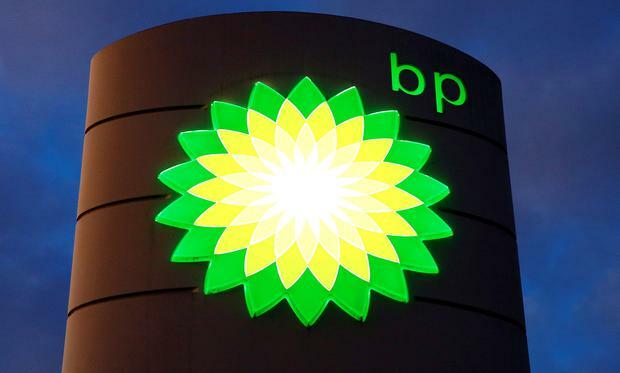 However, BP’s alternative energy strategy is still relatively small, while it continues to expand its vast global network of petrol stations, investing in convenience stores and developing its new oil/gas discovery in Egypt. The company’s strategy to rein in spending, pay for its enormous penalties/clean-up costs and focus on higher margins, has paid off. While the group has recovered from its near collapse, I wouldn’t be parking my cash on BP shares right now; other oil majors are more attractive.